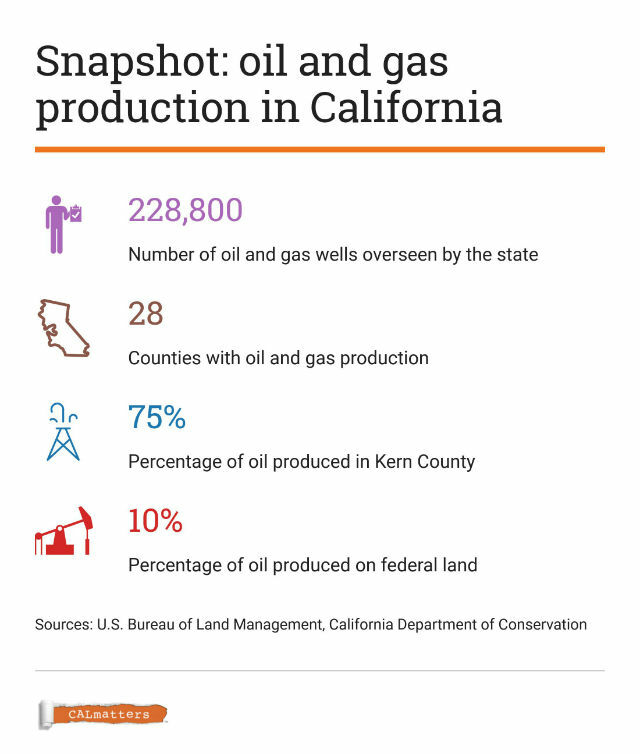 Only about 20 percent of California’s oil is produced from fracked wells, according to the state. 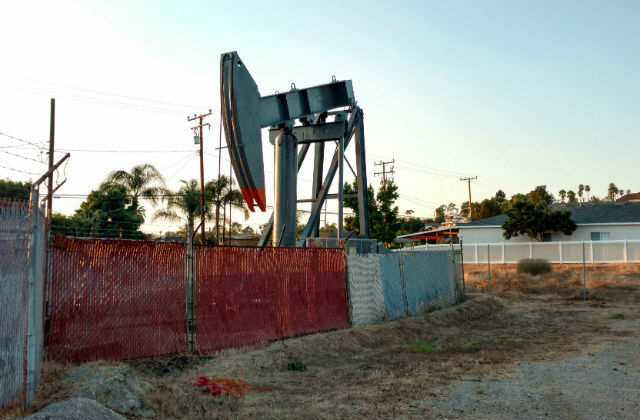 Still, opposition remains intense, with activists arguing that fracking endangers drinking water supplies, air quality and public health and imperils our oceans. 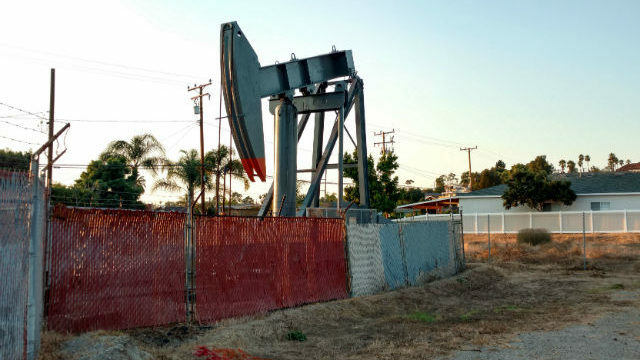 Fracking created a boom that has made the United States the world’s biggest oil producer. The procedure is exempted from the federal Safe Drinking Water Act, which otherwise requires myriad testing and safety measures.